In July 2014, the GCA requested the city consider studying Clemow Avenue West and Monkland Avenue in addition to the already planned second phase district for Linden Terrace and Central Park West. In January 2016, the City of Ottawa held the first public meeting was held to kick of the research for the new Clemow Estate Phase II Heritage Conservation District. The city’s current timeline would have the next public meeting, which will present the draft HCD report, to be held late 2019, with the district plan going to City Council in Fall 2019. The GCA Heritage committee has been researching the buildings in support of the city’s work and has members on the HCD working group alongside homeowners in the proposed district and city staff. Do you live in the proposed district? Click HERE to be re-directed to our Dropbox folder for the project and download the research we’ve done to date on your home! Check back here for more details on the project as research continues! 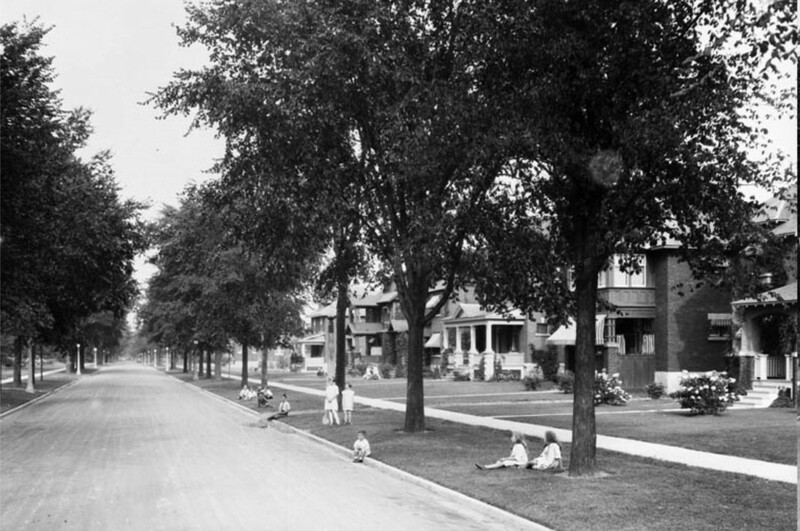 Feature image is Clemow Ave, west of Bank, circa 1914.